Well folks, it seems that Paul has finally gone off the deep end. 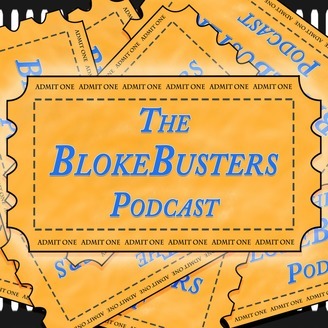 He's gone and reviewed a film that many would think was not his thing. And in doing so, he roped in Mr Knight because... well... he wanted to see what he'd say! So, what did they think of Netflix's adaptation of a webcomic? Was it fun? Was it gory? Was it well executed? You'll need to listen in to find out! 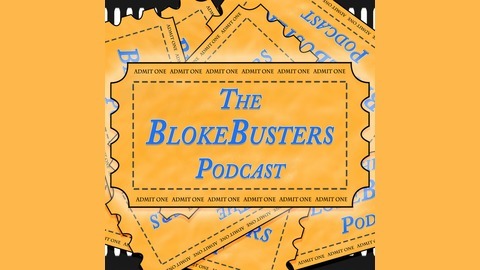 As always, feel free to contact us via: Twitter: @Blokebusters Facebook: .com/BlokeBusters Instagram: Blokebusters Email: theblokes@blokebusters.com Website: Blokebusters.com And, as with each and every episode, please do Share & Enjoy!